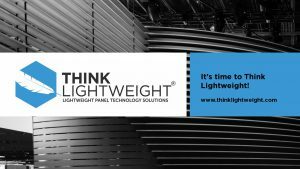 Download the entire Think Lightweight Product Catalog here. 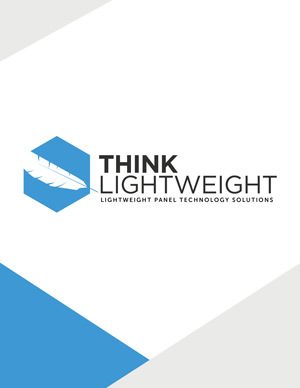 Download the Think Lightweight Customer Presentation. 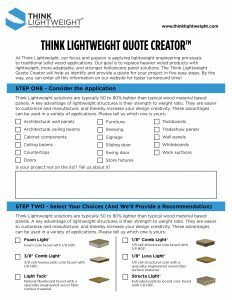 Download the Think Lightweight Quote Creator. 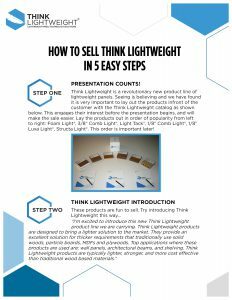 Download How To Sell Think Lightweight. You can download high resolution versions of the Think Lightweight assets here.